Filmed over 12 years with the same cast, Richard Linklater's "Boyhood" is a groundbreaking story of growing up as seen through the eyes of a child named Mason (a breakthrough performance by Ellar Coltrane), who literally grows up on screen before our eyes. 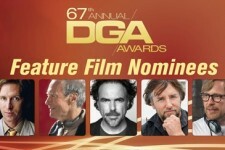 Starring Ethan Hawke and Patricia Arquette as Mason's parents and newcomer Lorelei Linklater as his sister Samantha, "Boyhood" charts the rocky terrain of childhood like no other film has before. Snapshots of adolescence from road trips and family dinners to birthdays and graduations and all the moments in between become transcendent, set to a soundtrack spanning the years from Coldplay's Yellow to Arcade Fire's Deep Blue. 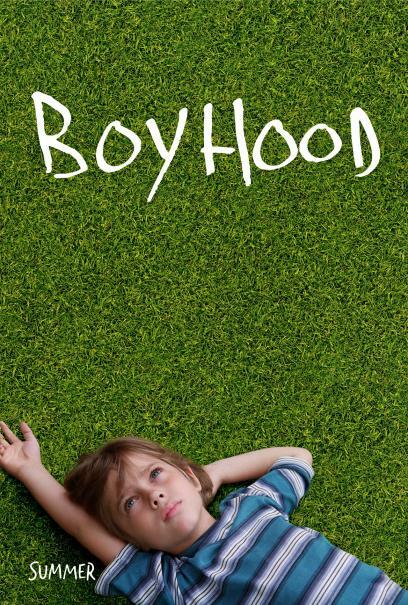 "Boyhood" is both a nostalgic time capsule of the recent past and an ode to growing up and parenting. It's impossible to watch Mason and his family without thinking about our own journey. 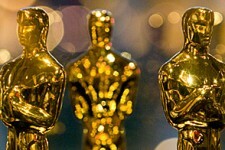 The Oscar Warrior: One Week Till Nominations! 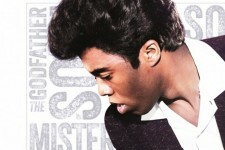 Boyhood, Get on Up, The Guest, Horns, No Good Deed and more! 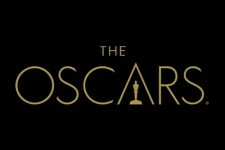 The Oscar Warrior: So Where Are We At? 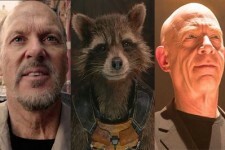 Can anything take down the powerhouse of Birdman vs. Boyhood?